One Piece RP is a new non-canon forum RP focused on building a strong active community. Phoenix D. Jack has been promoted to Administrator, and Ray Ignazia has been promoted to Head Moderator. We are currently still in a beta like phase, and still working out some kinks like fixing up the tasks and stat system - but those that stay with us will be rewarded with limited edition stuff. Mark was blinded by the light; the merchant captain dragged him to the deck, and began to yell “Damn stowaway!” The man hurled him from the boat and on to the port. “Find your own way back, to wherever ye came from!” Mark staggered to the wooden planks and gazed still dazzled at the sky. He began to laugh, and then turned to a new side of the sea that he had never known, a dazzling blue skyline greeted him making him nearly cry with its beauty. He grinned as he gazed about the docks and noted merchant, merchant and more merchant. Until his eyes met marine recruitment poster, depicting a violent and cruel pirate, “We cannot allow the threat of piracy” it read. Mark almost laughed and turned to the docks again noting a small dingy that was being pulled by the outgoing tide, Mark slowly sauntered up to it and taking his time he undid the ropes. Then hopped on board, he heard hollers from the docks as he pushed off, and noted some interesting profanity. He looked out to sea again, and smiled, “marines hate pirates, I hate marines, so piracy seems the best option,” he thought. He laughed openly as he struck out to sea, just beginning to imagine the grand adventures that awaited him. Why did Mark K Twain wish to start a crew? Or was it something thrust upon him? 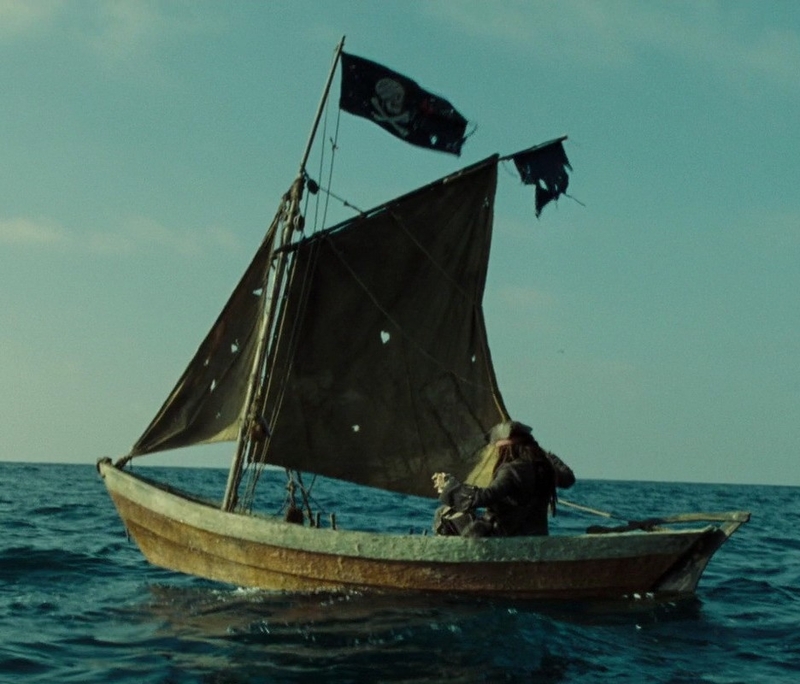 Add in the circumstances of why there's even this pirate ship to begin with, please~ Why start your own crew? » Fei Wu Shang "The Calm Tempest"
» "The hearts keep breaking and the heads just roll"